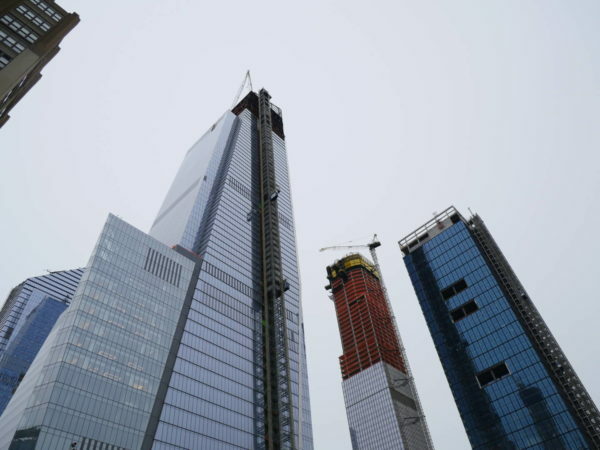 New York, NY – In the ongoing battle against so-called “open shop development” at Hudson Yards and the assault on good middle class jobs — wages and benefits figure greatly. But so, too, do things like dignity, safety and respect. Local 79 Laborer Tierra Williams at this week’s #CountMeIn rally on the corner of E. 51st Street and Park Avenue. 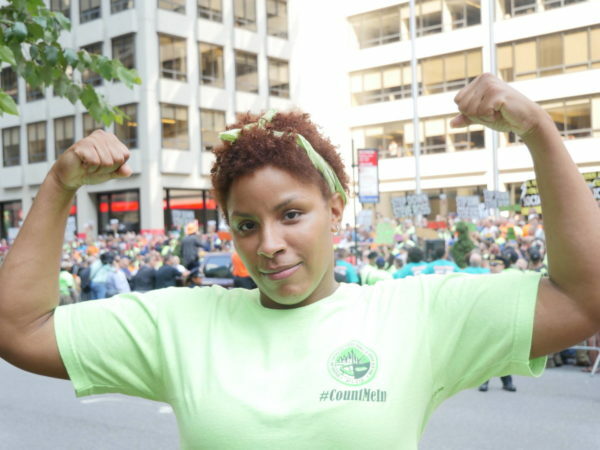 Before joining Laborer’s Local 79, Tierra Williams worked nonunion for an outfit called Trade Off at One Hudson Yards. While on that job, the 29-year-old Flatbush resident says she experienced repeated episodes of sexual harassment from a leering foreman who liked to follow her to the bathroom. It got so bad, Williams didn’t feel comfortable taking a bathroom break unless a friend accompanied her. When Williams persisted in speaking out, she says a general foreman for Trade Off fired her. Ultimately, Williams insists developer Stephen Ross has failed to take responsibility for the harassment she, as well as a number of other female workers — experienced on that Trade Off job site. The were also woefully untrained, according to Williams. 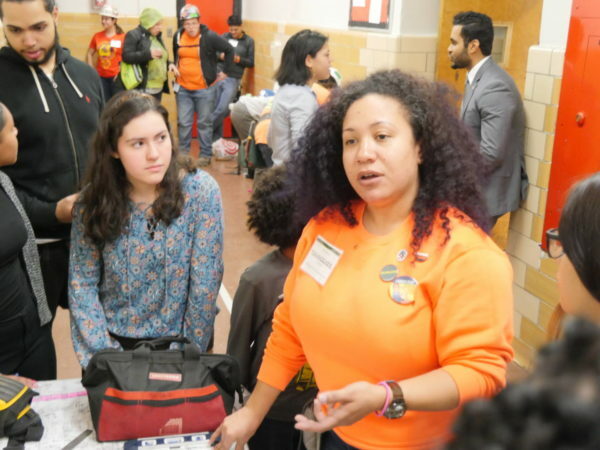 As a union construction worker, Williams said she has further developed the kind of important interpersonal skills that will serve her well far into her building career. “You get to meet people, learn how to conduct yourself — they actually give you a life lesson as you’re on the job,” Williams said.